Our Fort Worth Management Team - VCM, Inc. 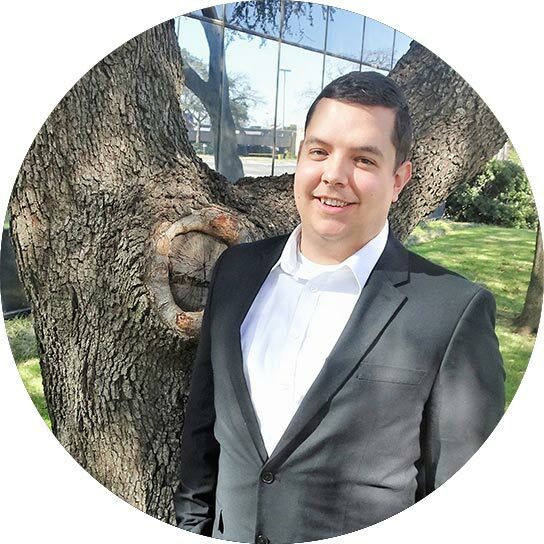 I have been in the customer service industry for about 10 years, more recently as a client experience and operations manager in the financial industry. HOA is very new for me but I believe with my previous experience in customer service and management it will be a smooth transition. In my free time I love to spend time with my wonderful husband of 6 years, our 3 daughters, and our adorable hound dog. I grew up overseas, have been to 17 countries and received my Bachelors of Science in Sport Management. With a background in customer service, sales and coaching, I want to use my passion for excellence and customer satisfaction to provide a positive experience to all of my communities. In my spare time I enjoy watching movies, playing sports and socializing with friends. 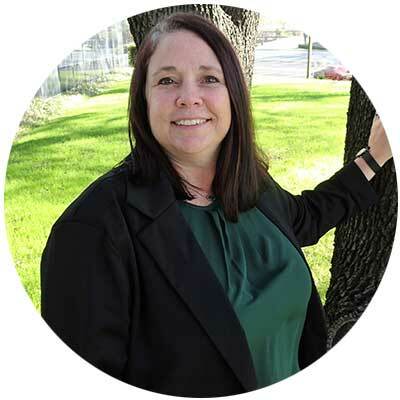 Kim has been in the industry since 2011, she currently holds her CMCA ( Certified Manager of Community Associations) and AMS ( Association Management Specialist) designations through CAI - Community Associations Management. 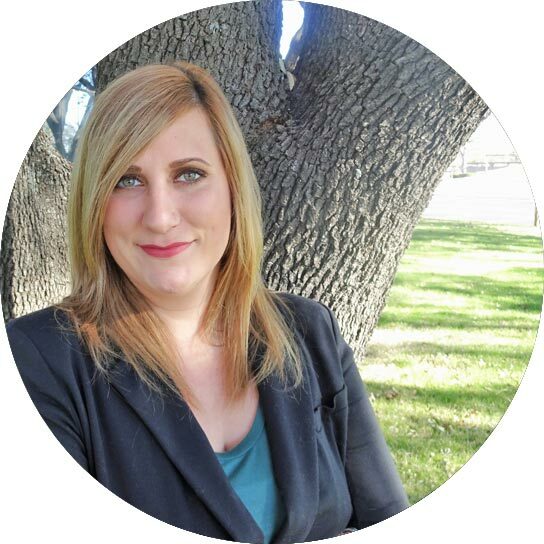 Kim enjoys working with homeowners to better understand how their HOA works. It is truly a passion of hers to uncomplicate the complicated! 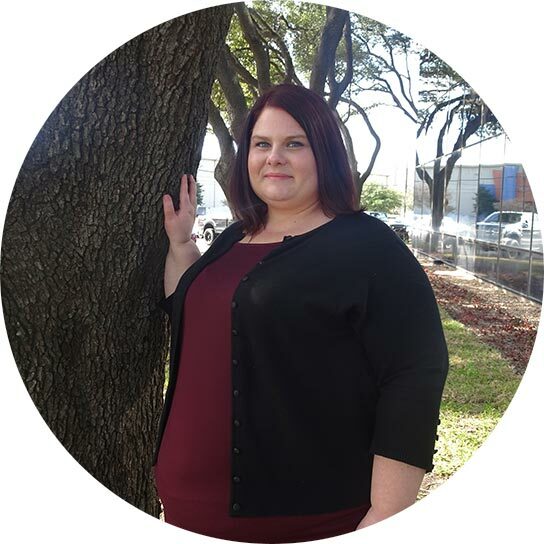 During her free time, she enjoys softball games with her daughter, watching suspenseful movies and playtime with her favorite Corgi furbaby. 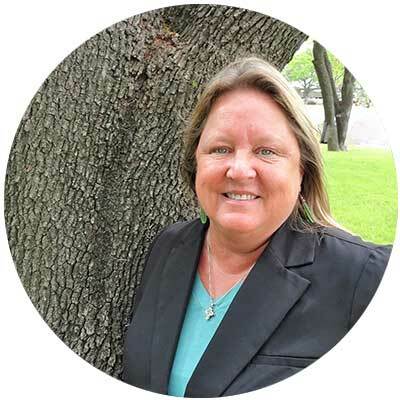 Michelle has been in the HOA Management Industry for 4 years. Her background prior to HOA Management was Commercial Real Estate Property Management, Accounting and the Hospitality Industry. Her background in these industries made for a natural transition into HOA Management. She is married and has two children and loves spending time with her family. Nikki has a strong background in multi-family management. 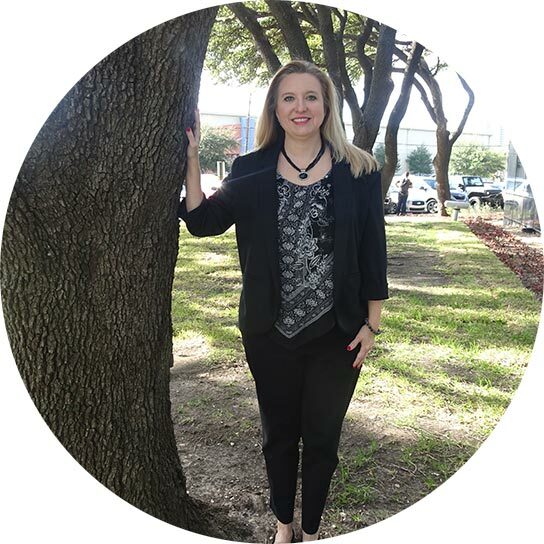 Her favorite aspects of property management are building relationships and problem-solving. She is very excited to expand her knowledge in the HOA industry. In Nikki’s free time she enjoys cosmetology. She has two cats that she loves going home to at the end of every day. Property management has been my baby for many years now, and I’ve been in HOA management in particular since 2016. I thoroughly enjoy working together with my Boards and homeowners to continually improve each community that I manage. My goal is to treat all of my community Boards with the utmost level of respect & care that they truly deserve. Outside of work I have a wonderful husband, four kids, and the most amazing grandson on the planet that I am extremely blessed with! We have a strong love for the lake and spend all of our free time fishing, boating, and soaking up the sun.